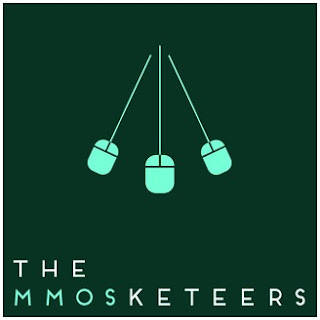 Sat down this week for a podcast with the great folks from CSICON.org, and their The Three MMOsketeers podcast, to talk about all things massively multi-player. You can catch the whole thing here for some more hopefully semi-interesting ramblings on the future of the genre. Thank you Craig for explaining system driven content to me on Twitter. I loved SWG and love Eve. I also love the concept you talked about "building worlds". That entire concept is why I stumbled across MMORPG's in the first place.